Dave provides consulting support at Davis & Company. He specializes in writing, research and analysis, editing and intranet support for clients such as, Rogers Communications, Dicom, Goodyear and AccorHotel. He is also our on-site digital sign expert. Dave’s extraordinary project management and writing skills allow him to exceed expectations at his job. 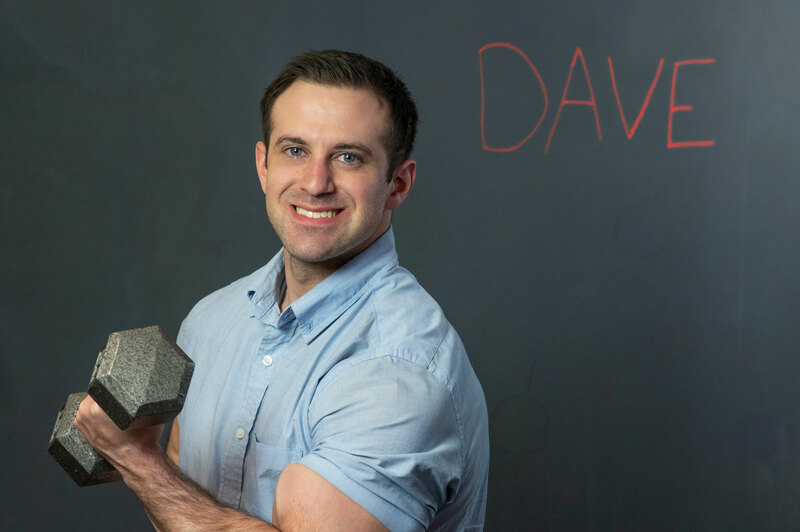 Prior to becoming a full-time member of the team at Davis & Company in November 2014, Dave started as an intern at the company in September 2014. Dave has a bachelor's degree in communication and public relations and a minor in management, from the University of Scranton. Ghost hunting. That’d be awesome! Taking a break and revisiting the article later on. Work out, eat pizza and drink beer. It’s the best combo.